Through KidsMin, we partner with the family to connect kids to Jesus. Cubbies is the midweek component of KidsMin for kids ages 3 - 4. It takes place every Wednesday between September and May from 6:30 - 7:30 pm. Cubbies aims to lead children to God early so they will respect and trust Him for life. 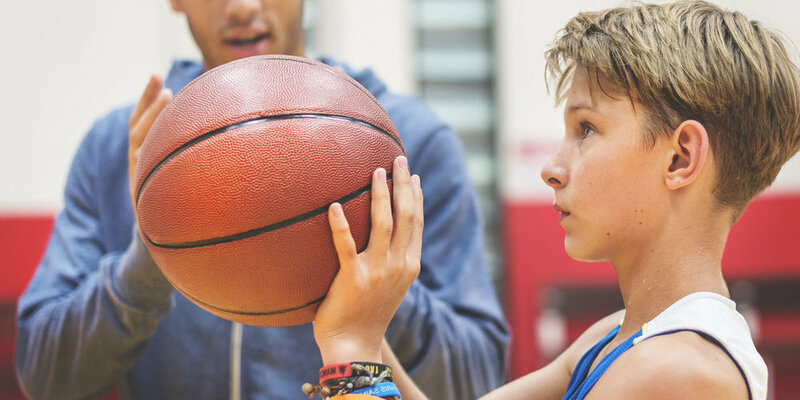 Streetwise Basketball and Ball Hockey (formerly Upward Sports) is a non-competitive sports league for the children (SK – Grade 5) of our Muskoka community.